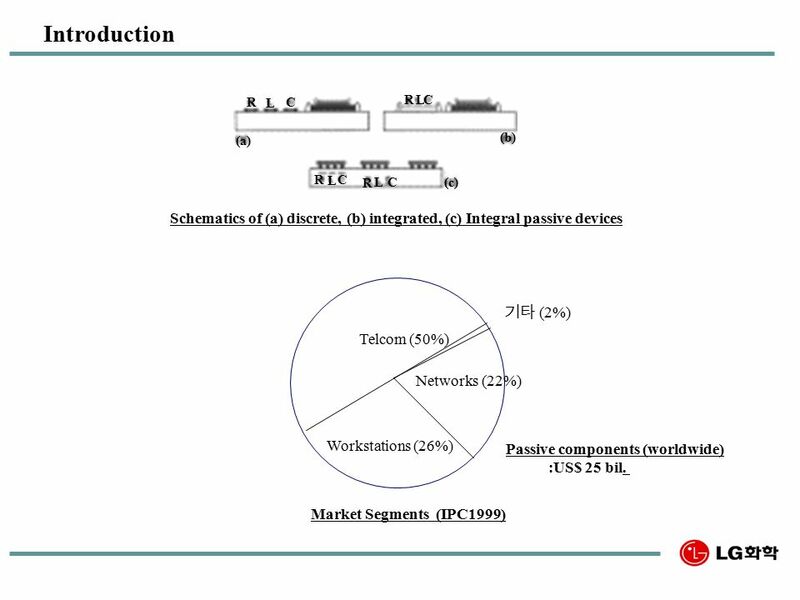 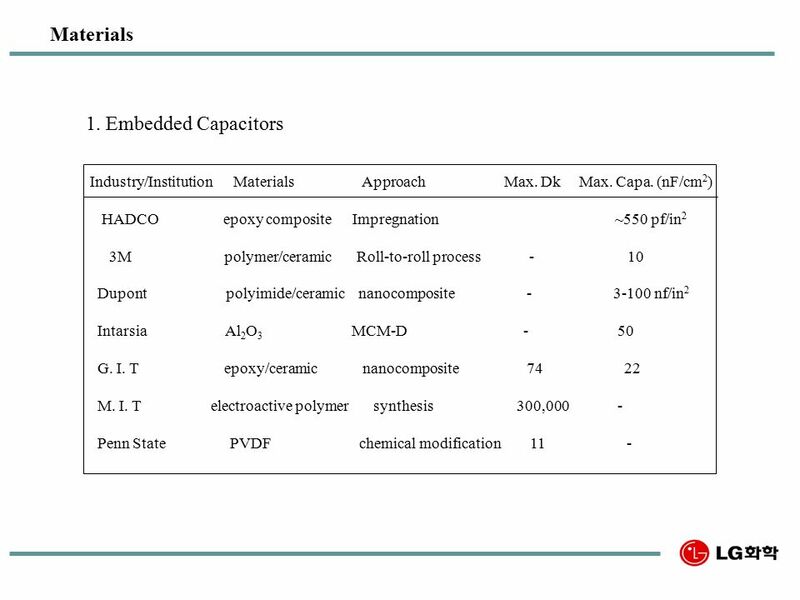 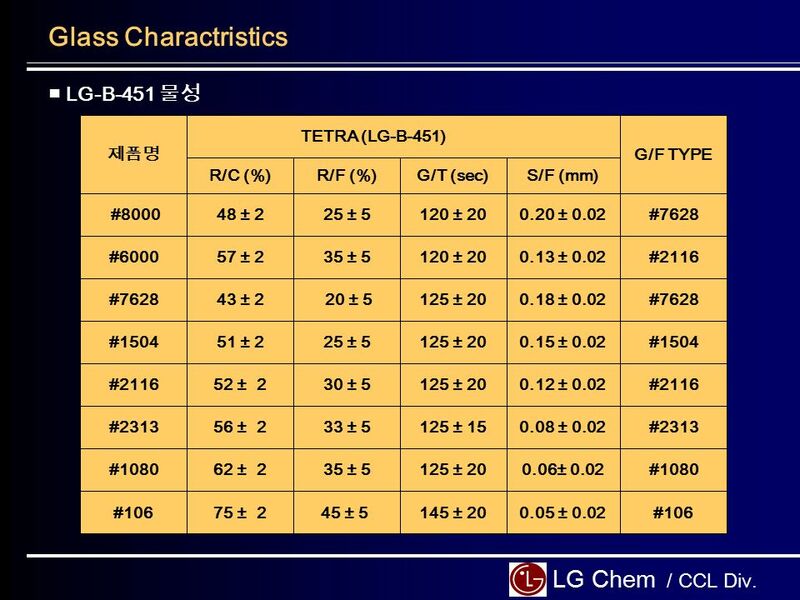 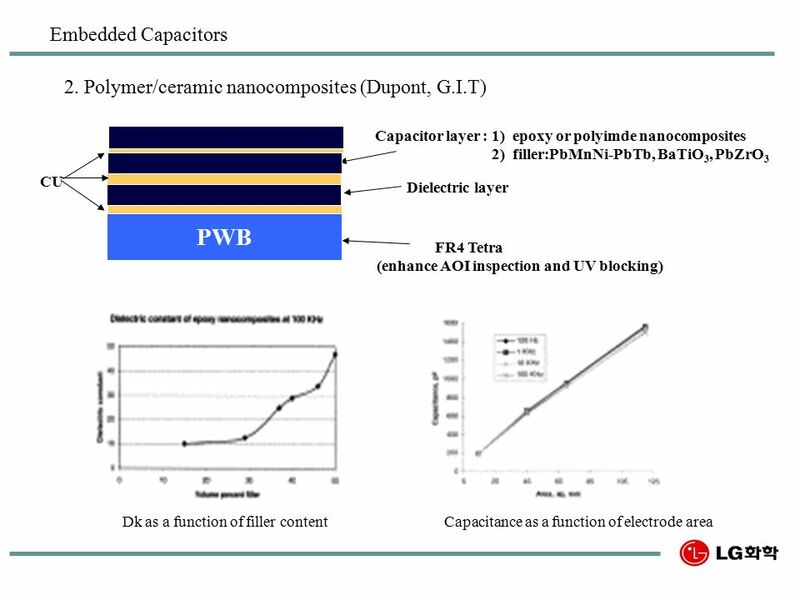 15 정보전자소재연구소 Introduction Schematics of (a) discrete, (b) integrated, (c) Integral passive devices Market Segments (IPC1999) R R R R L C L L L C C C (a) (b) (c) Telcom (50%) Workstations (26%) Networks (22%) 기타 (2%) Passive components (worldwide) :US$ 25 bil. 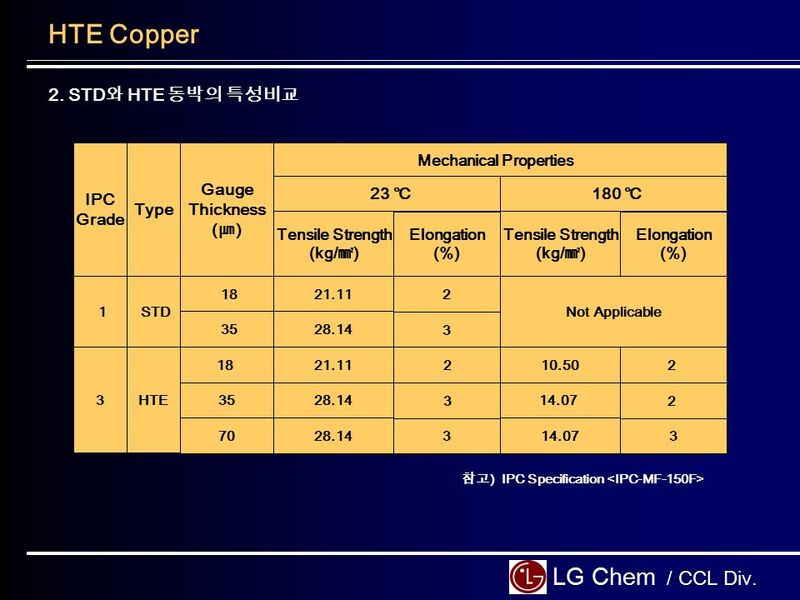 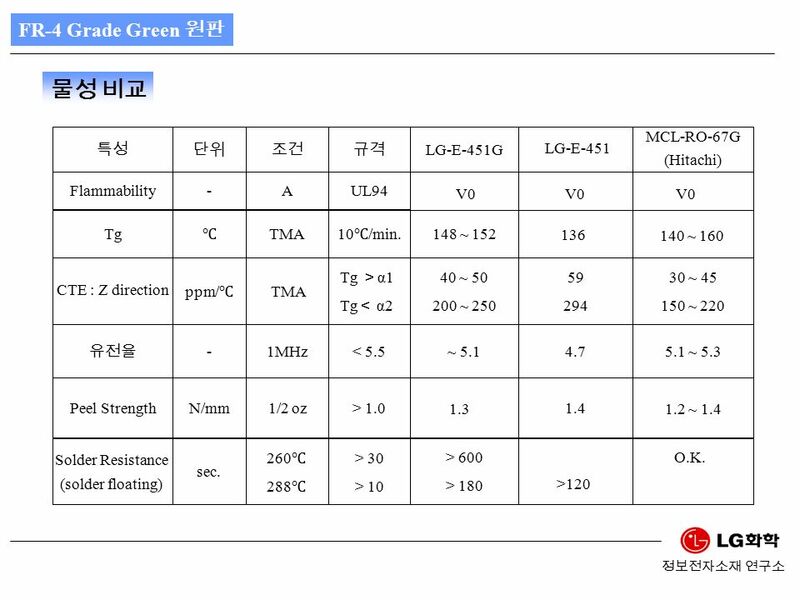 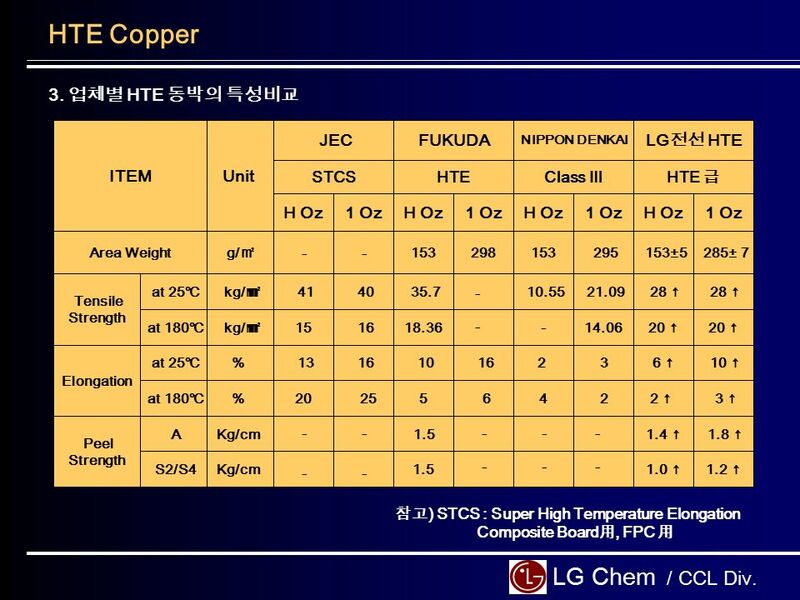 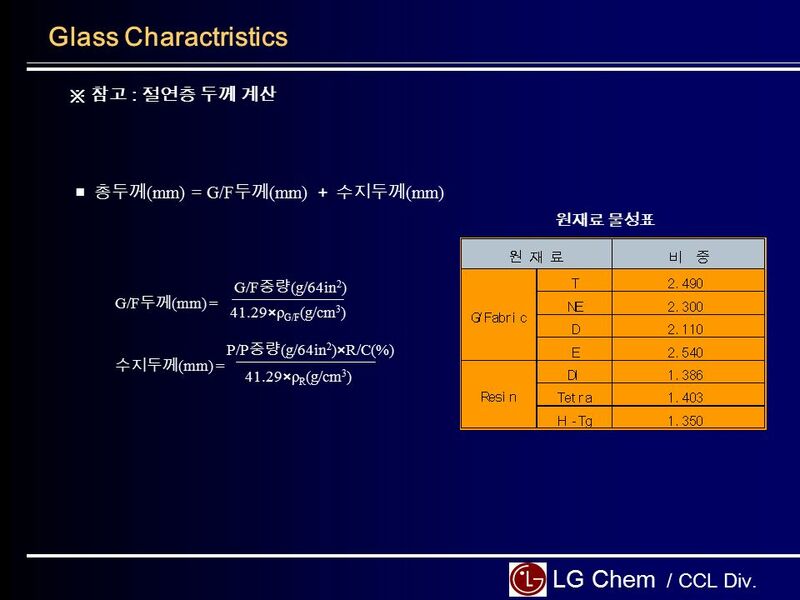 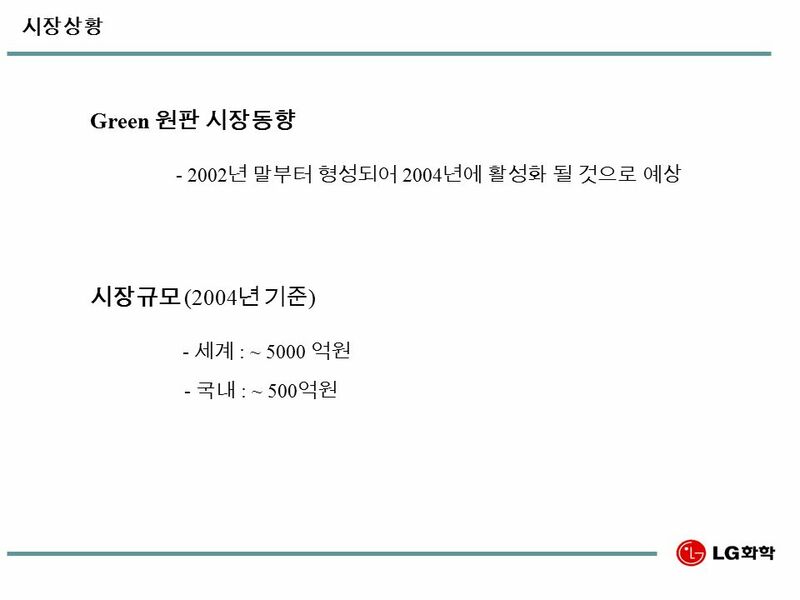 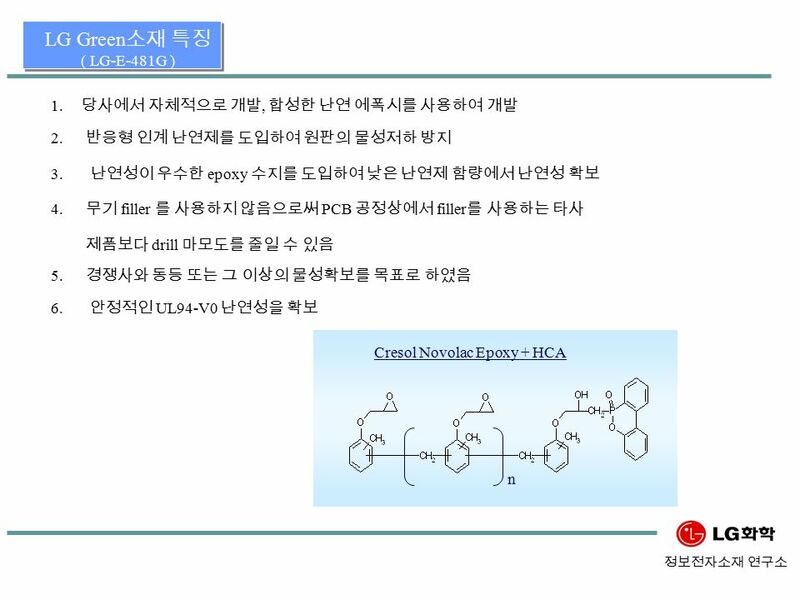 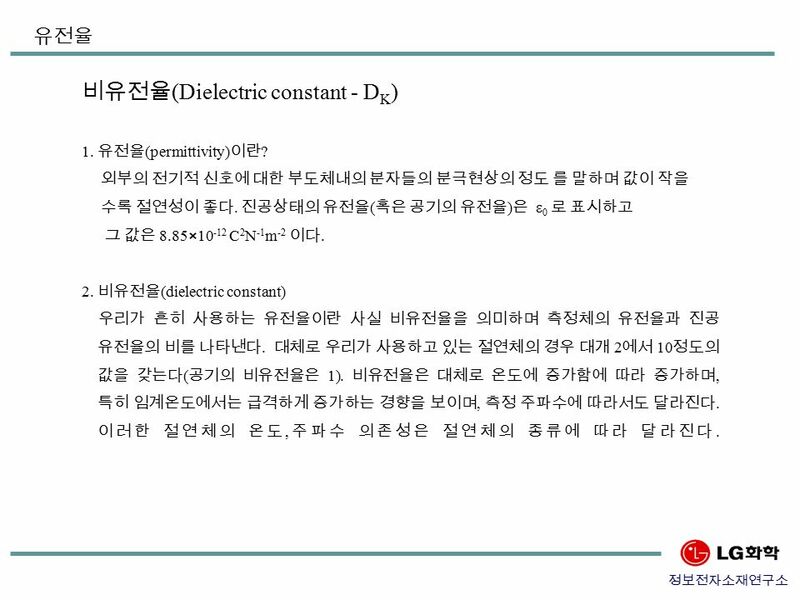 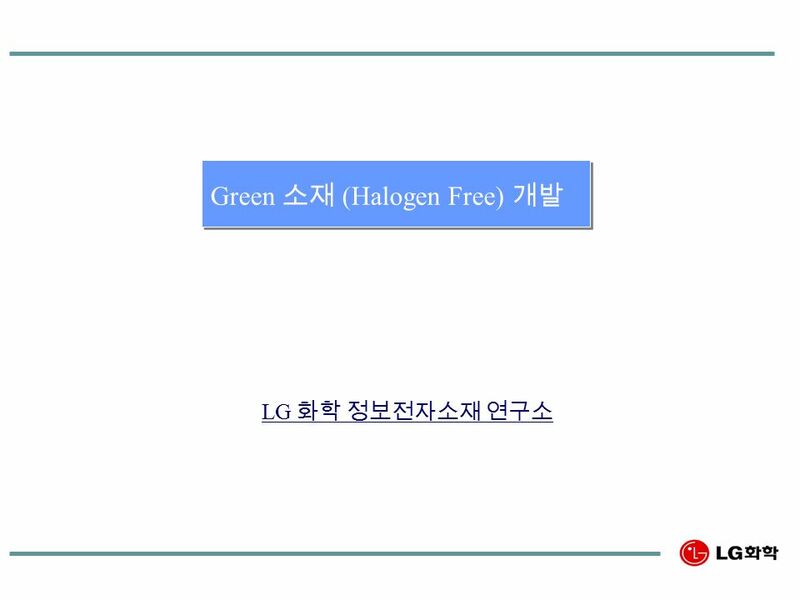 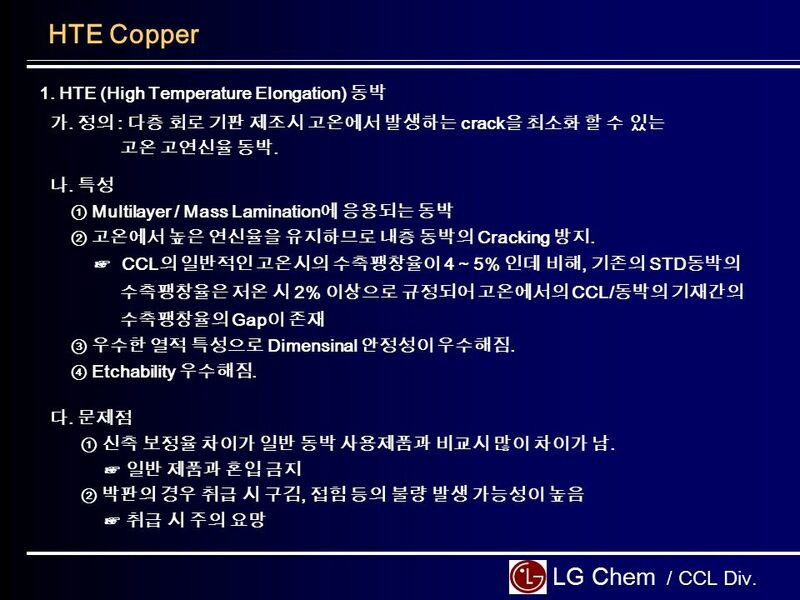 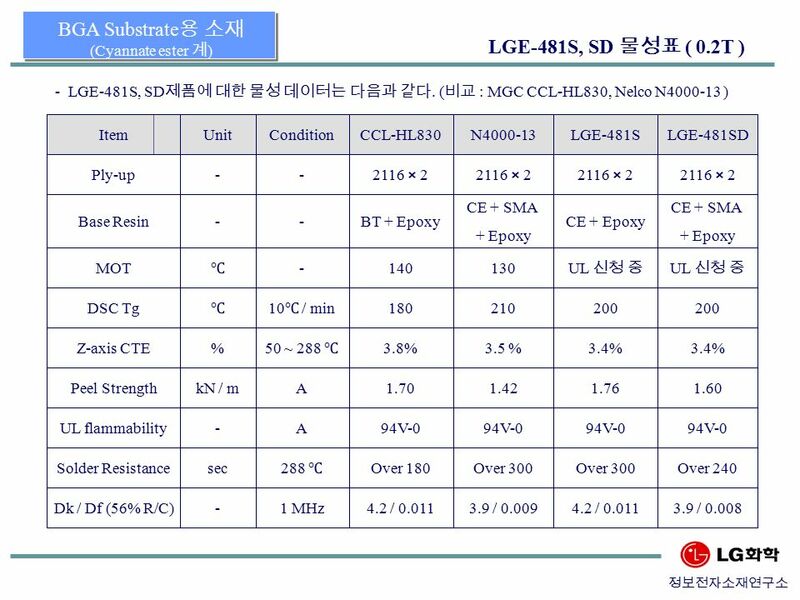 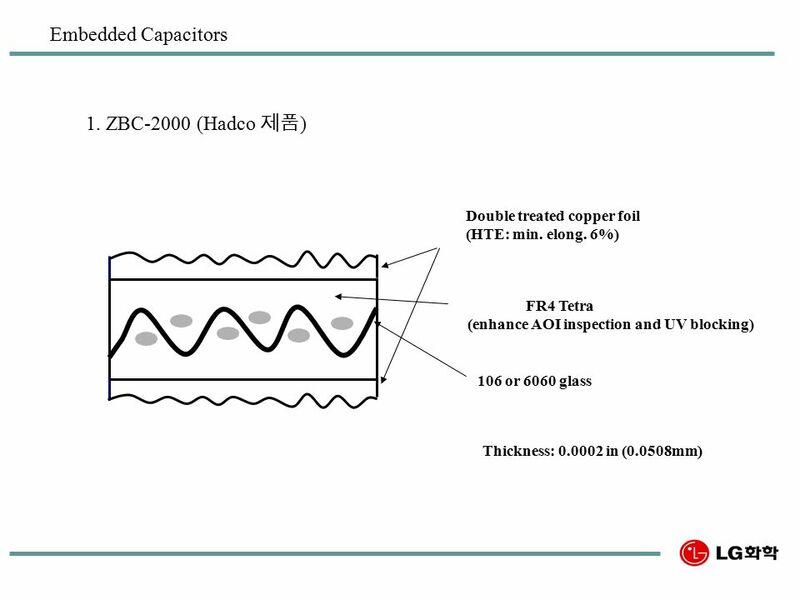 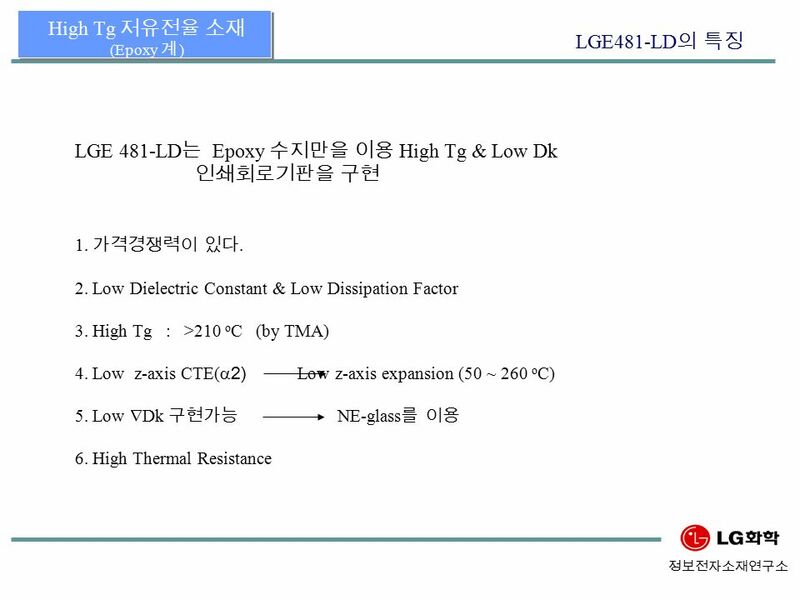 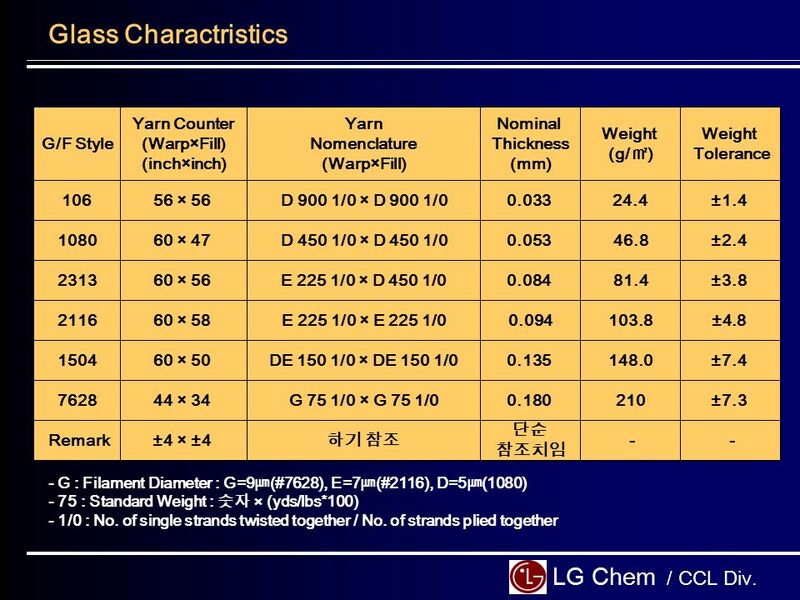 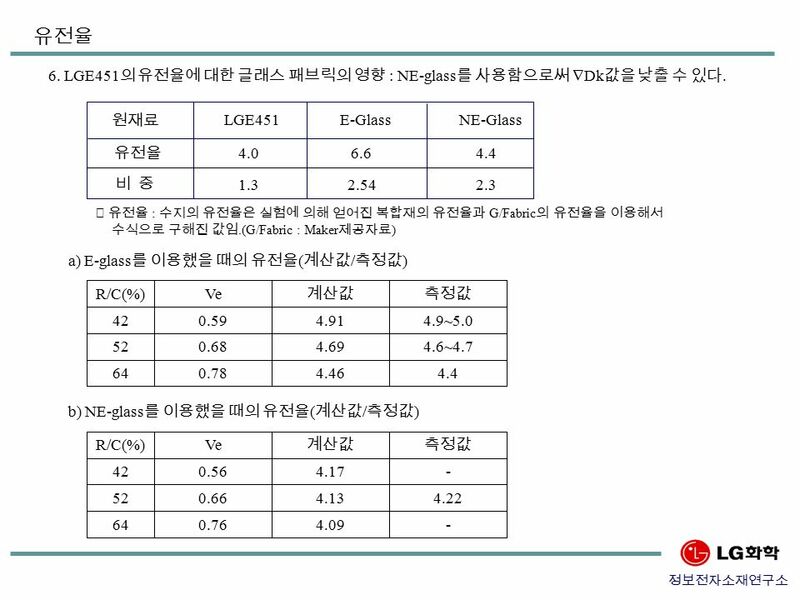 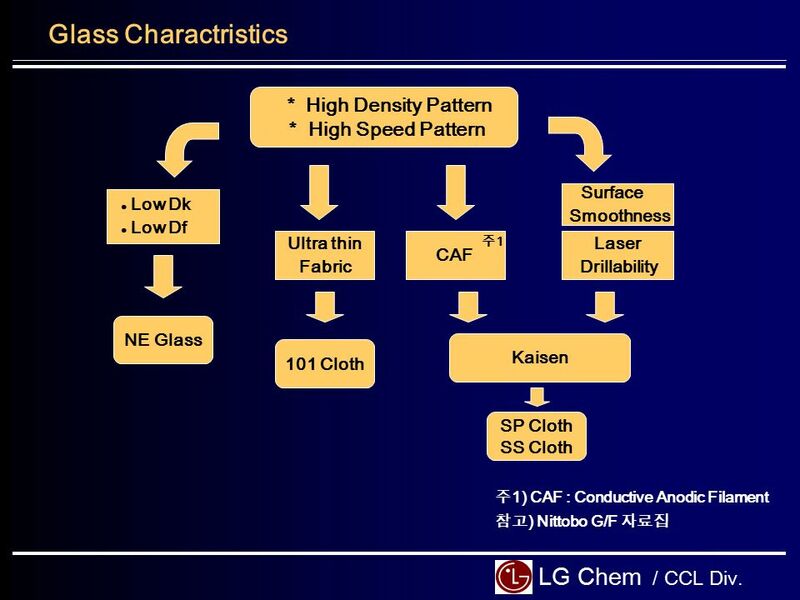 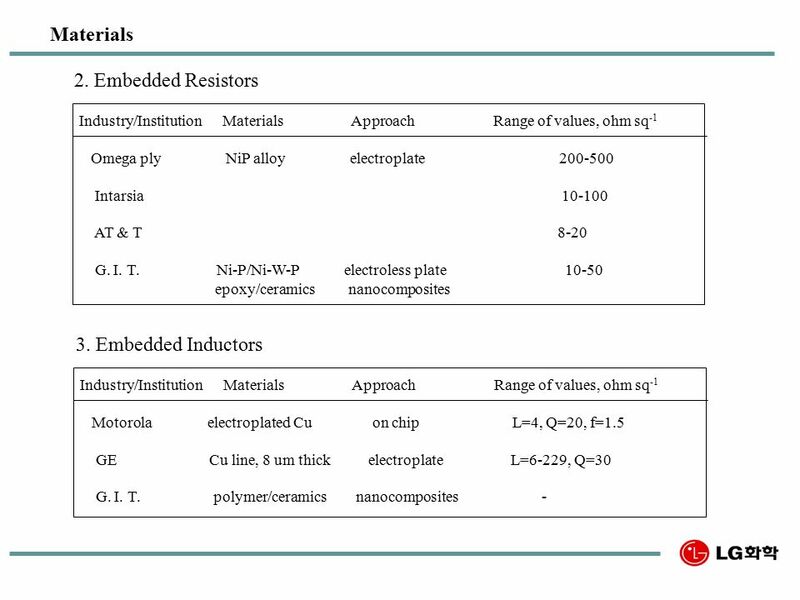 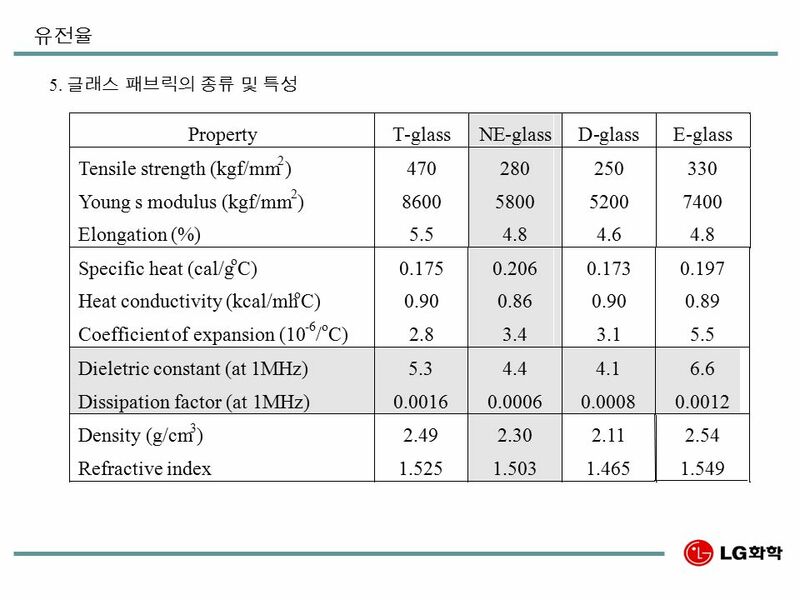 Download ppt "비유전율 (Dielectric constant - D K ) 1. 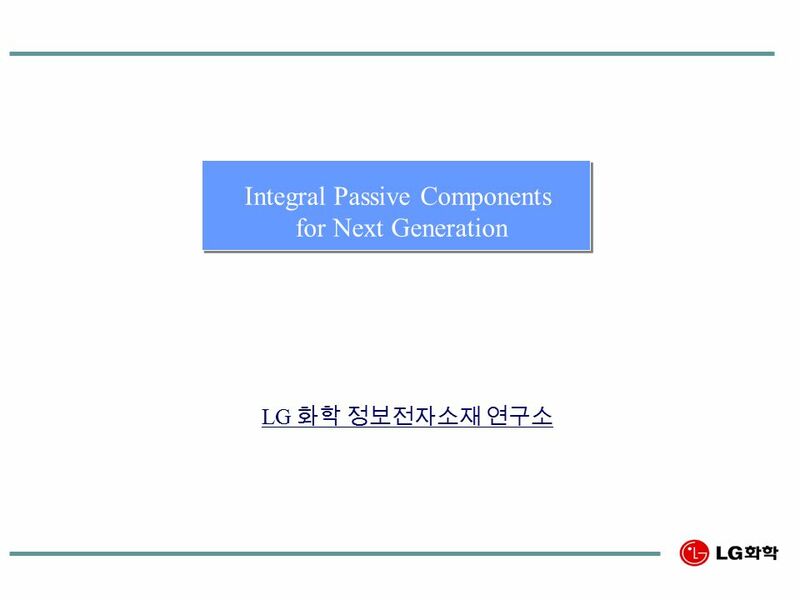 유전율 (permittivity) 이란 ? 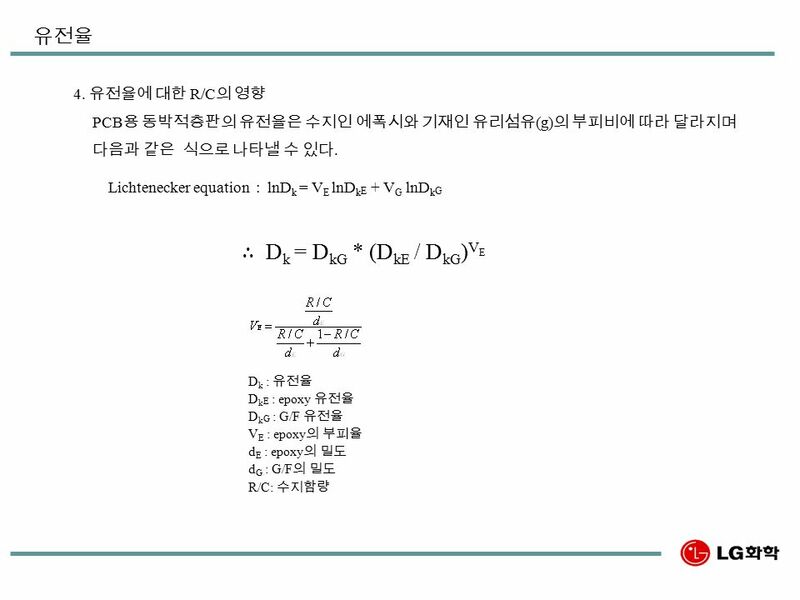 외부의 전기적 신호에 대한 부도체내의 분자들의 분극현상의 정도 를 말하며 값이 작을 수록 절연성이 좋다. 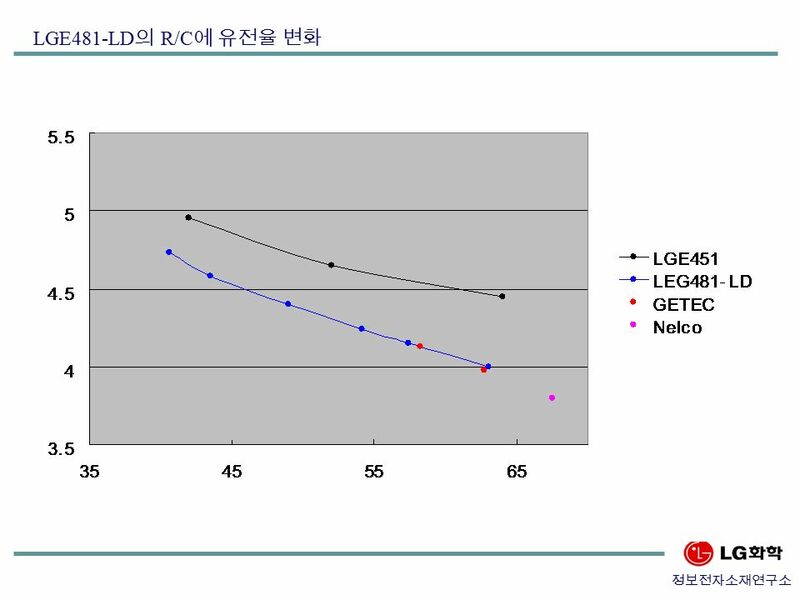 진공상태의 유전율 ( 혹은 공기의 유전율 ) 은 ε 0." 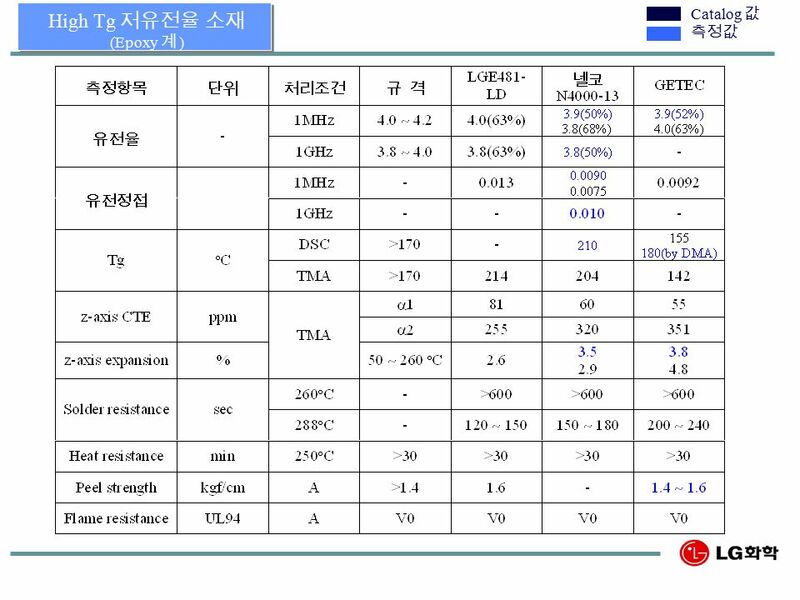 전북대학교 IT 응용시스템공학과 김 형 진 교수 RFID/USN 기술 및 사례. 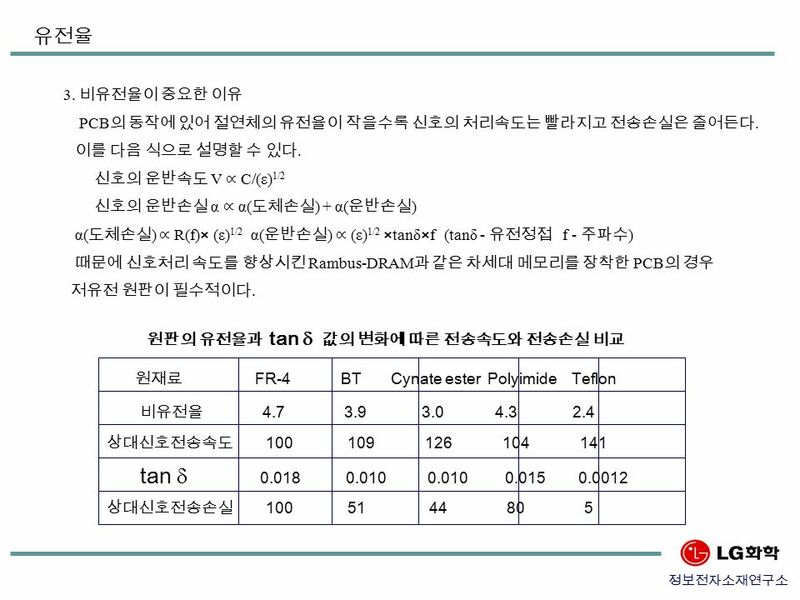 22 목 차 I.RFID/USN 개요 II.RFID/USN 적용사례.